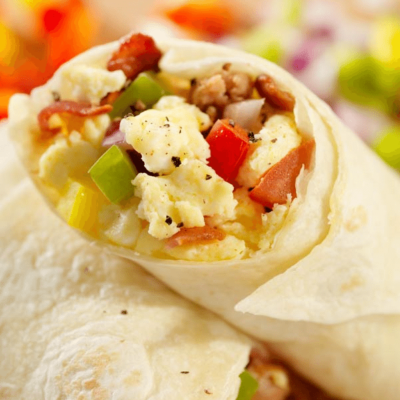 This category includes an variety of breakfast sandwiches and breakfast burritos. 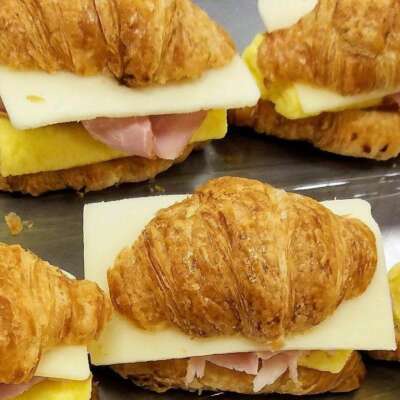 Individually wrapped for a grab-and-go breakfast. Our customers often ask us what the key is to creating healthy, mouthwatering meals. It’s really not that complicated. 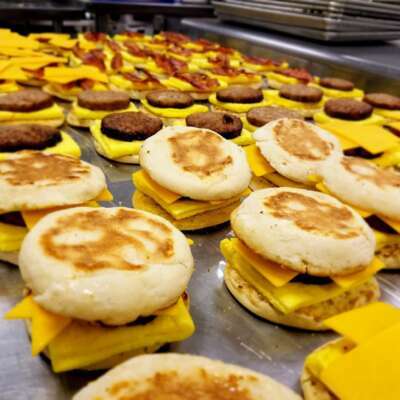 We use fresh and quality ingredients, every time. Our team of chefs is dedicated to combining high-quality, seasonal produce with innovative cooking practices.  That’s our promise that sets Freshella Catering apart.